I believe that yoga is meant to be easily accessible for everyone to facilitate health and personal growth. My mission is to deliver it to those who need it the most. Over the past years my yoga classes reached yoga studios, gyms, conference rooms, parks, beaches, tops of hills, piers, boats, campsites, festivals, 7-day retreats and youtube promoting wellbeing along with personal development, and leaving everyone feeling restored and rejuvenated after each session. I specialise in Holistic, Corporate and Mindfulness-Based Yoga, as well as Stress Management and Personal Development. Let's explore how my services can specifically help you. I am happy to look into arranging a free tester session designed especially to your needs. Paula Kaminska, Teacher & Founder at The Yogi. I've founded The Yogi in 2015 with the focus on incorporating key principles of Yoga into everyone's life. The core practices of my Holistic Yoga are based on Patanjali’s eightfold path from Raja Yoga, traditional Hatha Yoga, Dr. Pillai system of kriyas, pranayama and meditation, with a spiritual blessing from Swami Sivananda Paramahamsa (of Kerala, India). Holistic means that every part of the individual is intimately interconnected and can only be fully understood within the context of the whole. 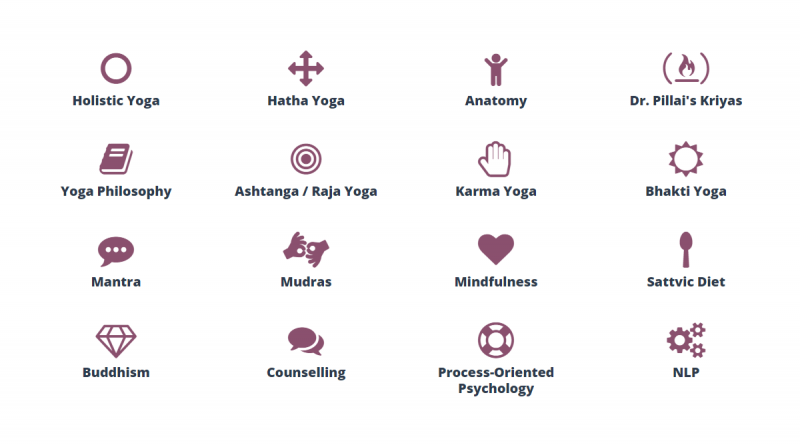 In a holistic yoga practice, all aspects of one's whole being are nourished and balanced through heightened awareness of the integration of physical, mental and spiritual self-development. It's a way of life that can be experienced by anyone with the intention to experience balance within every aspect of their being. My deep interest in personal development was revealed very early with a love for martial arts. I was drawn by recurring themes of spiritual and philosophical development achievable through individual meditation and training. There was a particular recognition of self-consciousness, intent, inner peace, breathing techniques and medicinal practices. I am a registered, insured and fully qualified Holistic Yoga Teacher trained by the Devon School of Yoga (500 hours), following on from successful completion of the DSY's Foundation Yoga Course. and it's inside of us just waiting to unfold." In 2008 I completed my first yoga-based personal development program with the Art of Living Foundation which inspired me with a desire to join the community of teachers. Since then I have been seeking out my path through various schools of Buddhism, yoga, relaxation, meditation, mindfulness, personal development, and process-oriented psychology. My yoga lineage can be traced back to Swami Sivananda Paramahamsa, the founder of the Siddha Samaj path. 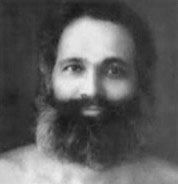 Swami Sivananda Paramahamsa was a big influence for Dr. B. Padmanabha Pillai in his early years making him a yoga and martial arts adept. 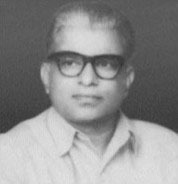 In 1949 Dr. Pillai became a director of the Institute of Yogic Culture. 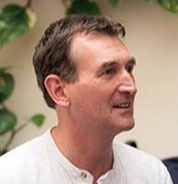 The principal teacher, founder and director of the Devon School of Yoga, Duncan Hulin, spent three consecutive winters in South India studying with Dr. B. P. Pillai. Duncan's input into the world of yoga convinced me to move to South West England in 2013 where his school is based. I have been learning Duncan's approach to yoga ever since then.